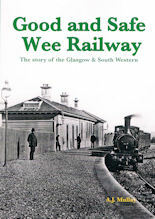 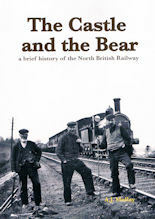 The audacious 1969-70 bid by the Border Union Railway Company to re-open the axed Waverley Route from Edinburgh to Carlisle captured the imagination of Borders folk and the wider railway world. 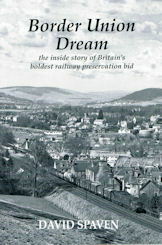 Many were left sorely disappointed when the dream crumbled, but the story continues to fascinate rail enthusiasts. 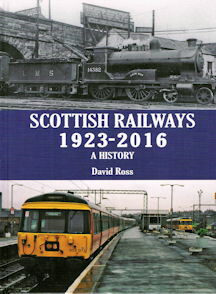 With the 50th anniversary of Waverley Route closure, on 6th January 2019, it is time to tell the full story: a mix of blue-skies thinking, political jockeying with British Rail, and over-optimism, sometimes bordering on fantasy. 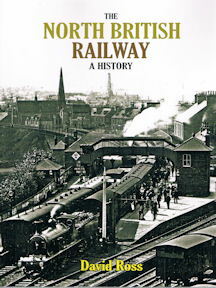 Click here for more items from Stenlake Publishing.